I love essential oils and often experiment with them as natural cures and remedies for various ailments. 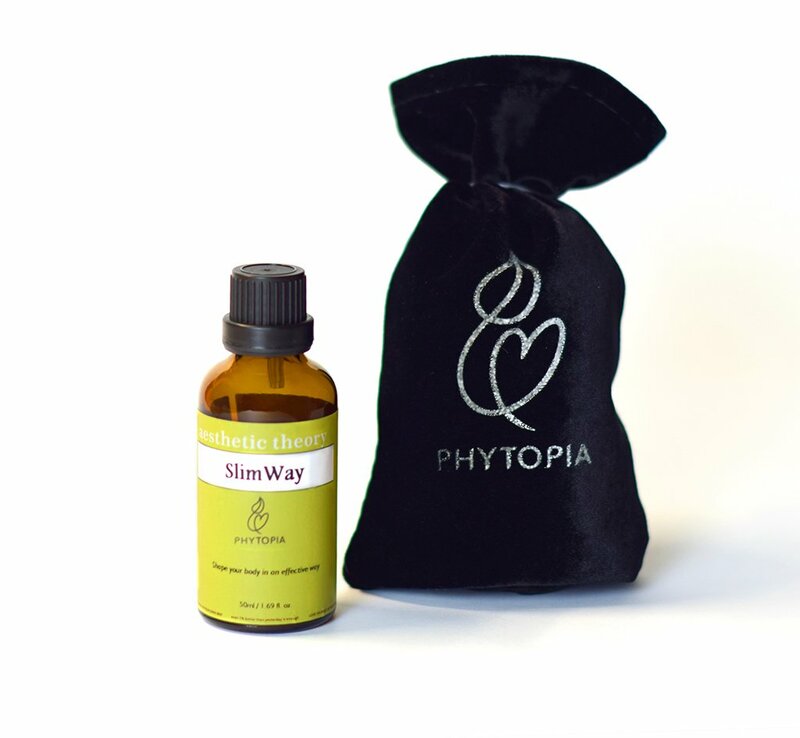 When I found SlimWay Grapefruit Essential Oil Blend for Weight Loss & Appetite Control - 100% Pure & Natural Therapeutic Grade for Massage I just had to try it. The packaging was very impressive. It came in a nice velvet drawstring pouch, tied with a pretty ribbon. I love that it tells you exactly what is in the product, and that it is made from so many wonderful essential oils. It has a wonderful scent, almost that of black licorice, but not quite, and the scent is rather mild and not too strong like some products may be. This product is for external use only, so do not ingest it. It does not feel greasy as I apply it to my skin. They suggest that you should apply to the whole body once or twice per day but the since the bottle is only 50 ml I only apply it to the desired areas. The directions say to apply "the right amount" which is anybody's guess, and massage it in a circular motion toward the heart. It is said to help promote healthy metabolism, ease hunger cravings, eliminate fats and excess water, improve digestion, enhance mood and increase energy. Although I haven't noticed a major change, I haven't been using it for long so the final results are not in yet. Still, I have noticed some improvement in several of these areas, so it gets 4 stars from me. I would give it 4 1/2 if I were able, but will have to wait for further testing before deciding if it deserves 4 or 5 stars.